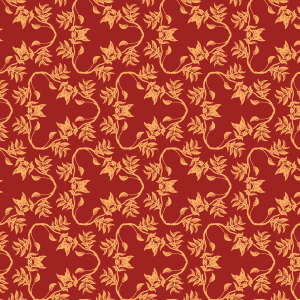 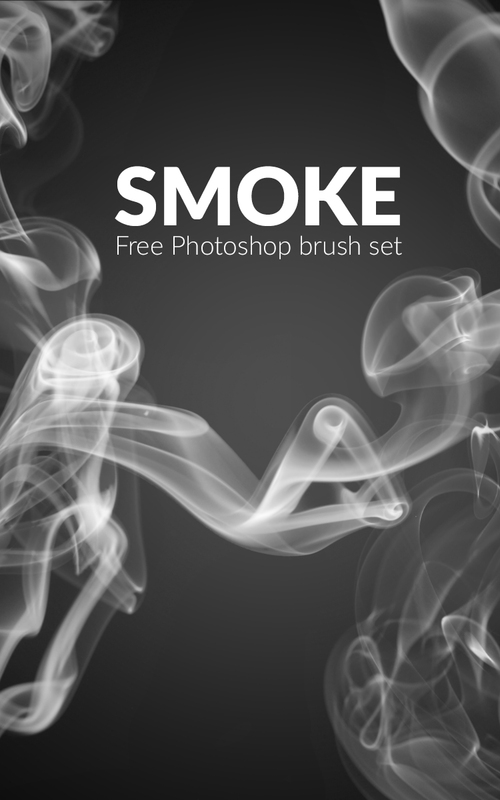 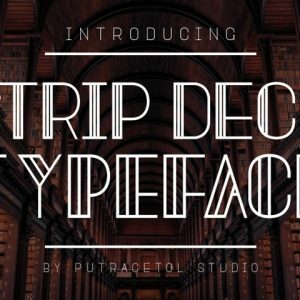 This is a hi resolution smoke Photoshop brush set, which contain 4 unique brushes in total. 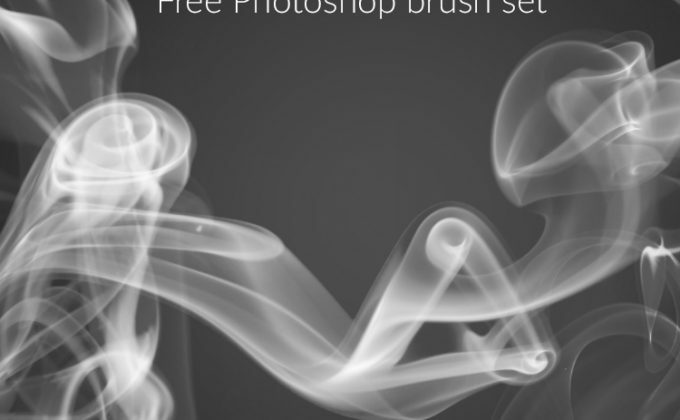 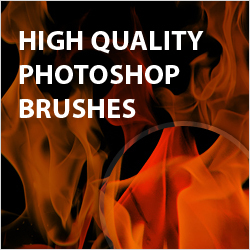 This is perfect for adding an authentic smoke brush to your artwork and designs. 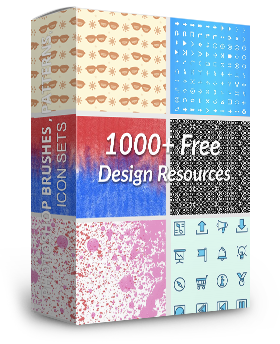 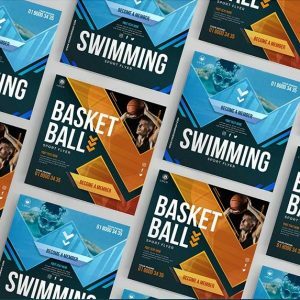 This is one of the best free Photoshop brushes on Creative Nerds, so we hope you enjoy using across your design projects as much as we enjoyed creating the brush set.